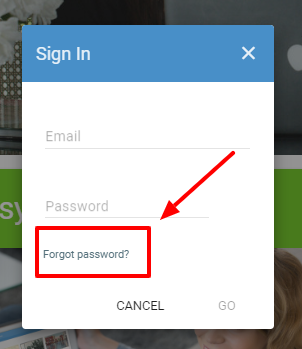 If you can't remember your password you can easily enter a new password. Begin by clicking on the Login button on the RootsFinder Home page. This will bring up the sign in window. Click on the Forgot Password link. 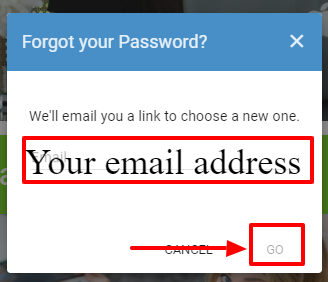 Enter your email address in the next window and click on "GO." You will receive an email in a few moments. Click on the red button to reset your password. 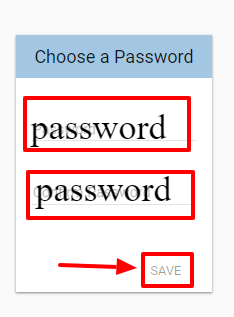 Now enter your new password on both lines and click "SAVE."